Yes, even Shigeru Miyamoto has made a few games that have gone under the radar, perhaps none more so than Mole Mania. 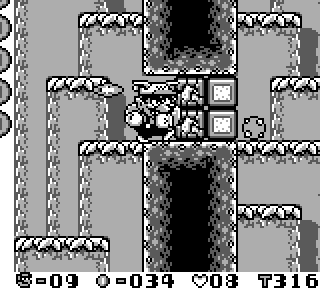 That’s a crying shame, because this 1997 puzzler remains one of the Game Boy’s best titles. In many ways, Mole Mania works like a simplified Legend of Zelda. If you were to remove Zelda’s overworld, and just stick with the dungeons, doubling down on their puzzle elements, you have a pretty good idea at what Mole Mania is. Player’s take control of Muddy Mole, who is out to rescue his family after they’ve been kidnapped by a wicked farmer named Jimbe, who’s angry at the moles for eating his cabbages. Each of Muddy’s seven children are being held hostage by Jinbe’s henchmen (the game’s bosses), while Jimbe himself is holding Muddy’s wife. 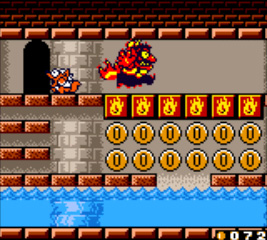 The game is spread out between eight worlds, though after the first world is completed, levels 2 through 7 can be completed in any order the player chooses (they can even leave a stage for a while and work on another, if they get too stumped). This allows players to go through most of the game at their own pace, which seemed like an idea ahead of Mole Mania’s time. Each level is comprised of multiple rooms which, like Zelda’s dungeons, need to have their puzzles solved in order to move on. The goal is to get an iron ball to break the wall blocking the exit of each room. Muddy can push and pull the giant marble, as well as throw it forward and back. This may sound simple enough, but Mole Mania finds various ways to turn this simple setup into a complex series of puzzles. The biggest twist is that Muddy Mole has to navigate each room both above and under ground. Muddy can dig his own holes in the ground, and most rooms also contain holes of their own. Things get tricky though, because if the marble falls into a hole, it goes back to its starting position. You can’t fill in holes, but exiting a room and going back restores it to its default state. 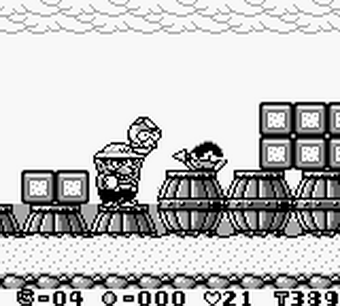 Additionally, 20 cabbages can be found on each stage, which must be thrown (or pushed, or pulled) into a hole to be collected, adding a little extra challenge for completionists. The ways in which Mole Mania continues to change up its simple setup throughout the game is as impressive as it is fun, seemingly never running out of ideas with its concept. There are pipes that the iron marble can travel through to change paths, enemies that may stop the ball in its tracks, blocks that Muddy can push but are too heavy to pull. Mole Mania is always changing up its formula, making for a consistently fun experience. This creativity even extends to the boss fights, albeit not to the same degree. The boss fights are all pretty simple, but find creative twists on the gameplay as Muddy finds new ways to smack them with the iron marble, or use the environment to their disadvantage. There are a few technical issues with the game, due to the limitations of the Game Boy. Namely, having to hold the same button to throw a marble as you do to pull it can get a bit cumbersome in later stages (if you hold still for even a second when gripping the marble, Muddy prepares to throw it). You may find yourself doing one action when trying to do the other, since both of the actions are mapped to the same button. Some players may also find the fluctuating difficulty somewhat off-putting. Although the first few stages do a good job at becoming progressively more difficult, some of the later stages seem to crank the challenge up and down on a whim, with some of them going from a notably easy room directly into an exceptionally hard one. These aren’t major complaints, mind you. On the whole, Mole Mania remains a delightful game, one whose puzzles can be genuinely head-scratching at times. And on top of the engaging gameplay, Mole Mania features fun musical tracks that – as is expected of a Nintendo score – end up being wildly infectious. 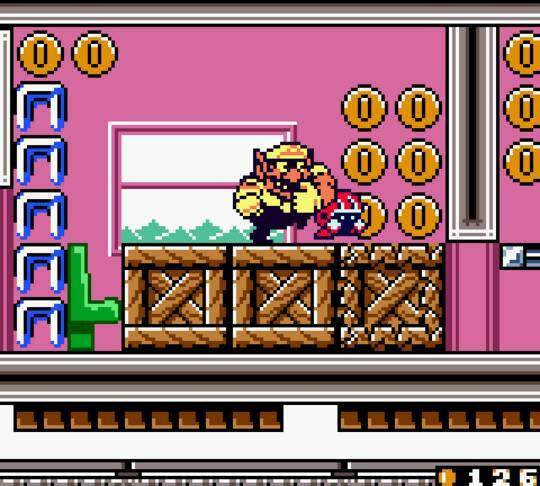 Although Mole Mania never received a Game Boy Color update like many other Game Boy titles, the sprites are detailed enough that it still holds up decently well from a visual standpoint. Who knows why Mole Mania didn’t join the pantheon of beloved Miyamoto franchises. Maybe it had to do with the timing of its release (after the Game Boy’s initial boom but before Pokemon gave the handheld a second life)? Maybe gamers weren’t enamored with the simple prospect of a Mole fighting a farmer when compared to Miyamoto’s usual fantasy fare? Whatever the case, Mole Mania deserved better. It boasts the same ‘pure gaming’ pleasures as Miyamoto’s more well-known titles, and had all the makings of another Nintendo mainstay. 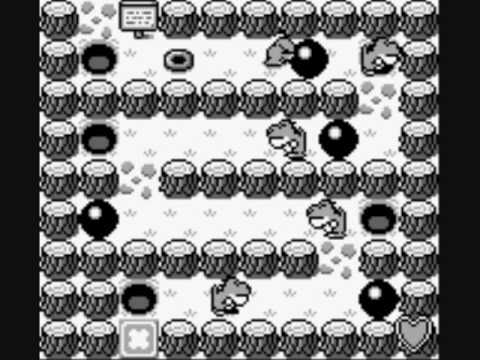 Even if it didn’t become a long-standing Nintendo franchise, Mole Mania remains an enduring cult classic, and one of the few titles to come out of the original Game Boy that holds up incredibly well today. Now, how about Muddy Mole for Super Smash Bros? It may seem a bit strange today, given that it seems to have left no long-lasting impact on the Super Mario series as a whole, but 1989’s Super Mario Land remains one of the best-selling titles in the entire series. In fact, up until the Wii re-popularized Nintendo games, Super Mario Land was the third best-selling Mario game, behind only Super Mario World and the original Super Mario Bros. Though the high sales become a bit more understandable when one remembers that this was not only Mario’s first handheld entry, but also a launch title for the Game Boy. Releasing a Mario game to launch the Game Boy was a no-brainer, and with the handheld’s seldom-approached success, it only makes sense that Super Mario Land would rack up sales numbers. And for the time, Super Mario Land was a nice introduction for the series into the handheld market, though time has revealed that Mario compromised a lot in the transition to the Game Boy’s launch. Super Mario Land, at first glance, seems to have all the trappings of Mario titles of the time. 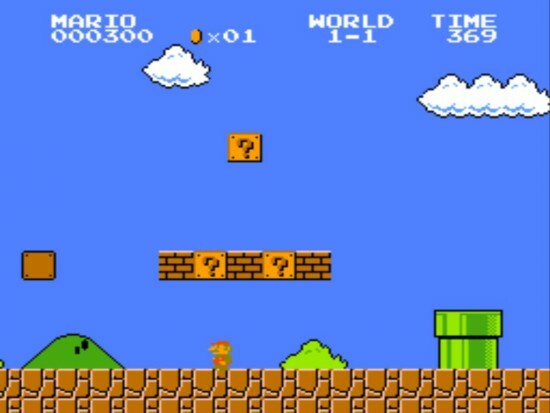 Mario still runs and jumps across different kingdoms, collects power-ups, and rescues a princess from a villain. But it won’t take long into playing to realize that things are just a little…off. 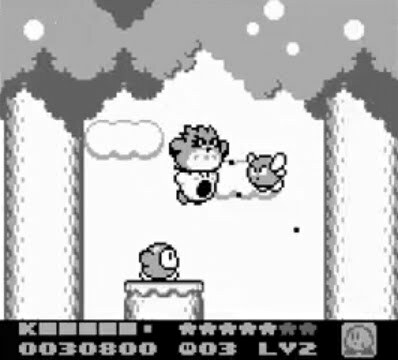 While mushrooms still make Mario bigger (thus giving him an additional hit point), flowers grant Mario with a bouncing ball, as opposed to the more accurate fireballs of Mario norm. Perhaps more bizarrely, while stars still grant Mario temporary invincibility, the usual Mario invincibility theme (AKA the most hypnotic 18 notes in gaming history) is replaced with a rendition of the Can-Can. It turns out that the princess involved isn’t Peach (or Toadstool, as she was known in the west at the time), but Princess Daisy. And the baddie isn’t Bowser, but a much more generic spaceman villain called Tatanga. Those are something of excusable changes, considering Super Mario Land was created by a different team than the rest of the Mario titles of the time (it was the first Mario game without direct involvement from series creator Shigeru Miyamoto). But there are other changes that are a little less forgivable. The most noticeable is Mario’s control, which feels far more slippery and chaotic than his NES and SNES adventures. It’s not outright bad to control, but considering Mario more or less wrote the book on making fluid platform jumping, anything less than the series’ standard really sticks out. 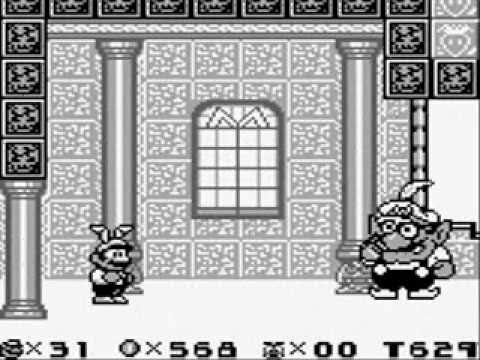 Worse still, Super Mario Land plays some dirty tricks that work against the intuition this very series created! 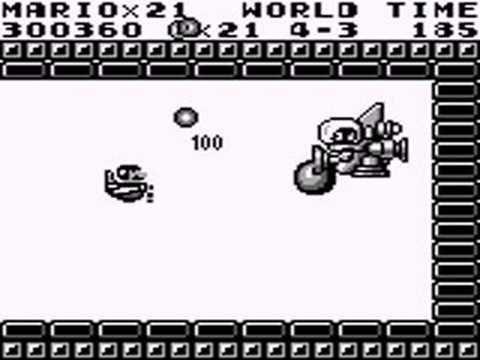 Notably, Koopa Troopa shells explode about a second after a Koopa has been defeated. Perhaps in a home console title, where there could be a visible distinction between your standard Koopa shell and an exploding one, this might not be so bad. But with the limitations of the Game Boy, it just looks like a Koopa Troopa. And with how the series has ingrained the idea of kicking Koopa Shells into our minds, it all just comes off as a cheap stunt. Being a Game Boy launch title, suffice to say Super Mario Land isn’t a pretty game to look at (though at the very least, the ability to play it on a 3DS – with a backlight and whatnot – means that today you can experience the game in any lighting without having to strain your eyes). Thankfully, the music is actually pretty good. Certainly not among the best Mario soundtracks, but all things considered, it’s catchy and fun. Of course, if there’s any great limitation to Super Mario Land, it’s that it is one short game. Okay, so it shouldn’t be assumed that a Game Boy launch title would be particularly long, but Super Mario Land can be beat in a half hour…if that. 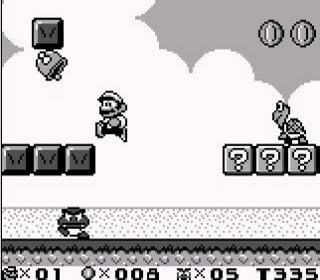 At the time, Super Mario Land had the benefit of being the Mario on the go. 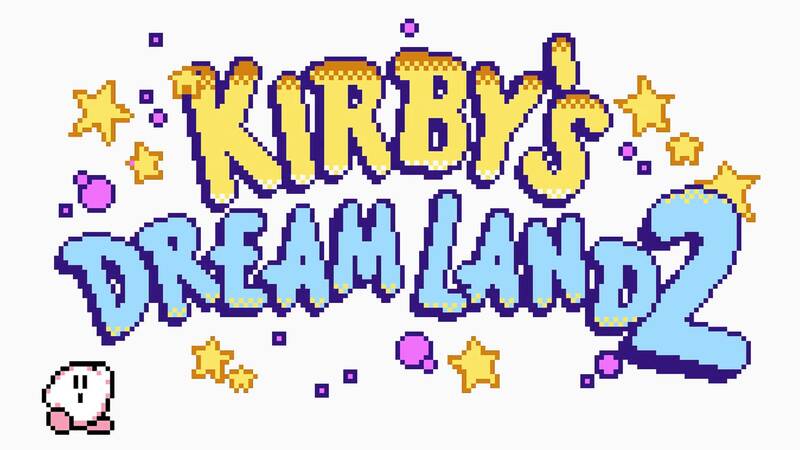 But now, with so many other options – whether one of the meatier, contemporary Mario handheld games, or a portable re-release of one of the console classics – you don’t exactly have a lot of incentive to play Super Mario Land in their stead. 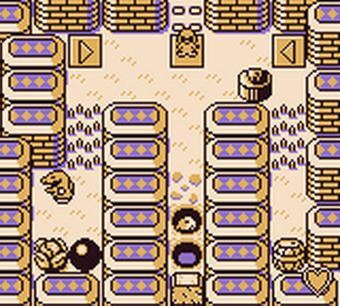 Super Mario Land is not a bad game, but retrospective has exposed it as the weakest Mario platformer. For its time, Mario on the go was an accomplishment in its own right. But despite nothing being particularly bad about it, Super Mario Land doesn’t feature any elements that weren’t considerably bettered by Mario games before and since, leaving it feeling like Mario’s most mediocre moment to contemporary eyes. Then again, the fact that Super Mario Land unleashed Princess Daisy onto the series may just constitute an unforgivable sin.